I received a phone call from Betty early one Wednesday evening. Betty is 81 years old and she lives alone in Phoenix, Arizona. I live on Cape Cod, Massachusetts so there's a two hour time difference. I could sense by the tone in her voice she was very upset. She demanded I give her back her money. All $695 dollars. I had no idea what she was talking about. "What $695 dollars? I never charged you $695 dollars," I said. "YES YOU DID," Betty shot back. "You charged me $695 dollars for the ZilchWorks report, and I want it back." Betty had received an unsolicited call from one of those Debt Sharks. She was the perfect prey; single, elderly, debt-ridden. Betty was lured with an attractive promise to lower the interest rates on her credit cards. She was told it would only take a minute and "with her permission" they would contact the credit card company and get a decision right away, while she waited. So, that's what happened. Betty agreed and was put on hold while the caller contacted the credit card company to negotiate a lower interest rate. Or so she thought. After a brief pause, Betty was rejoined to the phone conversation. This time there was a third person on the line, a woman. This woman claimed to be with the credit card company. She greeted Betty very pleasantly using her full name. Even verified Betty's address and phone number. The woman went on to explained how the "nice man" on the other phone had clarified things up quite nicely and a lower interest rate would be placed on her credit card account. "Thank you for being such a good customer Betty," and just like that the woman was gone. Betty was put on hold two more times and rejoined to the calls each time. Both conversations had gone similar to the first one. The caller then asked Betty to tell him about all of her debts, because he was going to create for her a debt management plan. Which included the new lower interest rates of course. This step-by-step, debt management plan would show her exactly how much to pay each creditor each month. It was guaranteed to save her money and get her out of debt as quickly as possible. This would only cost $695 dollars. And of course it had to be done immediately or Betty would lose out on the lowered interest rates that had just just negotiated. Betty agreed. She paid the $695 dollars and a few days later she received her ZilchWorks report. And that's why she called me. Betty and I talked for quite a while. I eventually convinced her that it wasn't me who did this. It took several minutes. She kept insisting that it was me because "after all" my phone number was on the bottom of the ZilchWorks report she received. I explained to Betty, "I don't create debt management plans for other people. I create software." "But your phone number is on the bottom of the ZilchWorks report," Betty insisted. "Betty I assure you It wasn't me", I said. "Then why is you phone number on the report?" Betty fired back. "Someone bought my software and never change the default value," I replied. "How did you receive the ZilchWorks report?" I asked. "It came in the mail," she replied. "Do you still have the envelope it came in?" "Yes, yes... hold on let me grab it out of the trash." "Does it have a return address? What is it?" I prodded. "Clear Financial Solutions, 3208 E. Colonial Dive #157, Orlando FL 32803," came Betty's response. I thanked Betty for this information. We agreed that both of us were victims. It told Betty to contact the credit card company and dispute the $695 charge. I also told her I would reach out to the Florida attorney general's office and let them know this kind of fraud is happening. I checked back with Betty a week later and yes, she had gotten the $695 charge dropped from her account. I also reached out to Michael Wenger, Florida attorney general. It turns out, Clear Financial Solutions was operating out of a UPS Store in Orlando, Florida. Wenger opened an investigation. If you have financial troubles you may be vulnerable. There is an entire industry of deceitful businesses out there just waiting to pounce on debt-ridden consumers. They have perfected their message. They know exactly what to say and how to say it. They prey upon defenseless people. Good people. People who have unfortunately stumbled upon financial hardship, many for the first time. They are known as “Debt Sharks”. 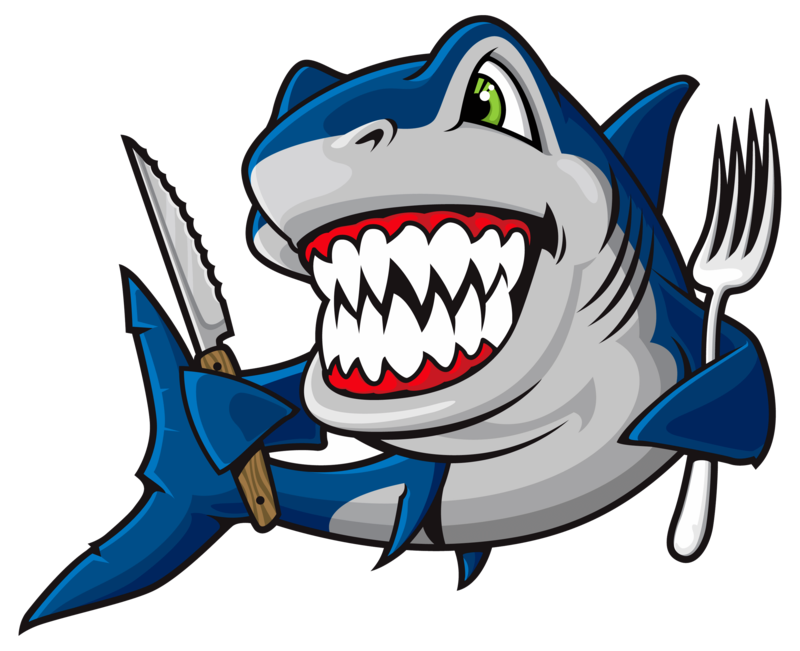 Just like real sharks, debt sharks can sense when their prey is most weak. They have been trained to smell fear. They are masters at creating terror and stirring up anxiety. They keep at it until they get that first little drop of blood in the form of a payment. Any size payment. Even a small token payment. That payment turns into a feeding frenzy. They want more, and more, and more. If you are looking around on the Internet for an instant, quick-fix solution to financial woes - STOP. There isn’t one out there. The Internet is a breeding ground for these debt sharks. 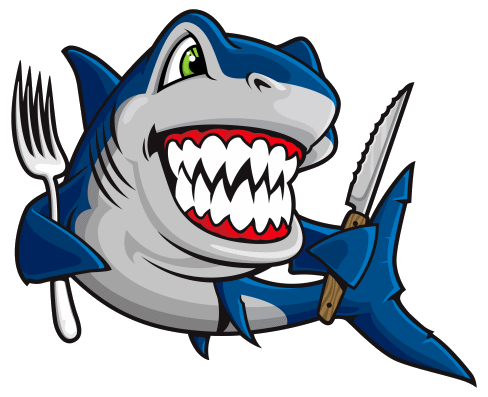 Don't let the debt sharks con you, or push you into one of their scams, no matter how loud they get. The most important thing you can do right now is educate yourself on your next steps. You can survive debt. 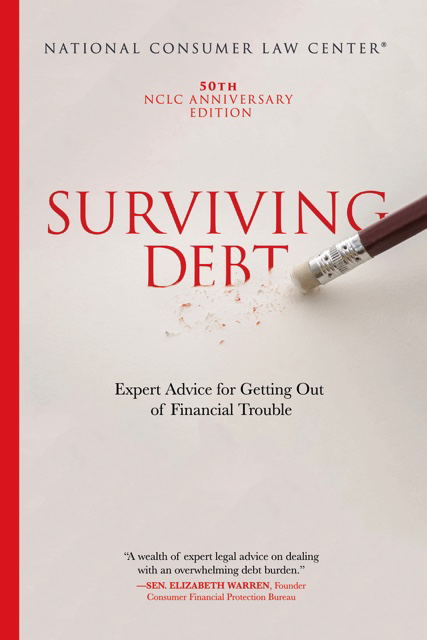 This is an outstanding resource available from the National Consumer Law Center called “Surviving Debt” and it's available in print or eBook for $20 dollars. Our software is easy to use. There is no special skill, knowledge, or expertise required.